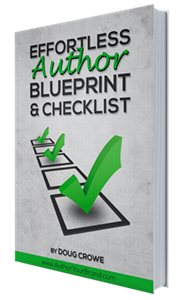 Doug has worked with authors, speakers, entrepreneurs on a myriad of projects. When it comes to marketing, positioning and providing a fresh and bold perspective, you’ll be impressed…Sure he’s good. But don’t take his word for it, listen to what some of his clients say about him. To find out how you can potentially work with Doug, expand your business and grow your bottom line, give us a call at 1-949-491-9591.